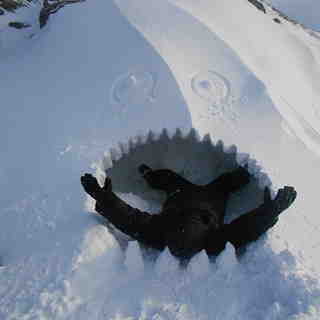 Is it snowing in Snowdon ?Tack! 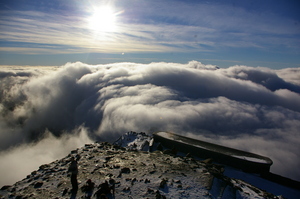 Snowdon, in Wales, is only here because it is the highest point in England and Wales. It's not really a skiers mountain because it is mostly too rugged and too coastal to hold much snow for very long. 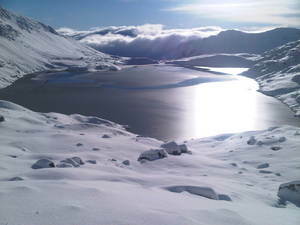 Other nearby mountains to Snowdon are much better suited to back country skiing and snowboarding after there has been at least 18 inches of snow to cover the smaller rocks and tussocks. 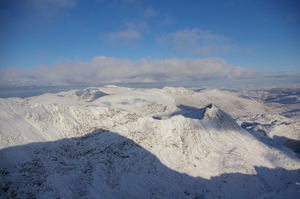 The Glyders,the Carnedd range and Moel Siabod all offer interesting descents of 500m to 750m of vertical after are good dump of snow, primarily where deep snow accumulates in sheltered gulleys. 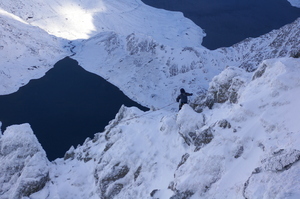 Unfortunately, good conditions have become rather infrequent over the last 20 years so don't expect more than a handful of skiing days in an average winter at Snowdon. That said, when the snow is good, and that can be any time between November and April, skiing in Snowdonia has the steep terrain to make it really worthwhile. 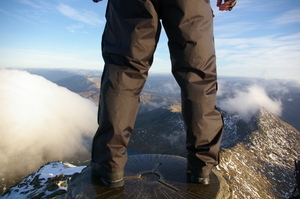 The nearest airport to Snowdon is at Manchester and the nearest train station is at Bangor. 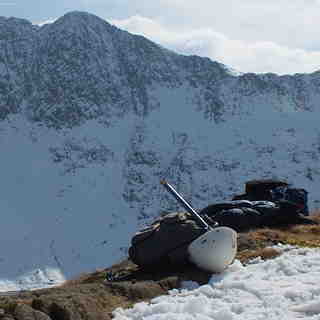 There is some amazing backcountry skiing here when big dumps occur, Carneddau is where it's at.